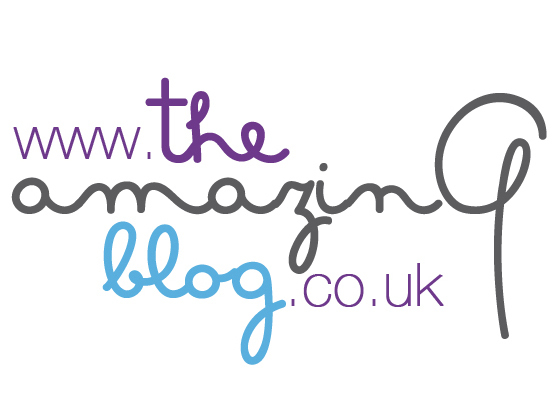 At The Amazing Blog we're true lovers of a good oil - we're just obsessed with hair oils, body oils and face oils. One of our early discoveries this year has been Jane Scrivner's Balance Skin Elixir. It claims to balance every skin type - from dry, to oily and dehydrated. Since December I've been using a face oil every evening, and ever since the texture and the appearance of my dry (now normal-ish) skin has dramatically changed for the good. When Jane Scrivner's Balancing Skin Elixir arrived to The Amazing Blog's HQ, I was running out of my regular serum of choice and I decided to give it a go - and I'm completely taken with it. Jane Scrivner's Balance Skin Elixir's main ingredient is Jojoba - perfect for dry, dehydrated and oily skin alike... contradictory in terms, but it actually makes sense. Jojoba penetrates deep and merges with the skin's natural oils, tricking the skin to reduce or increase - in order to regulate - the production of sebum, transforming your skin to a balanced canvas. My skin absorbes this fantastic oil almost instantly, leaving it soft, supple and healthy-looking and feeling. I just squeeze one pump onto my fingers, warm it rubbing my fingers and patting it onto my skin (not rubbing it). It is perfect either by itself or under your regular moisuriser.